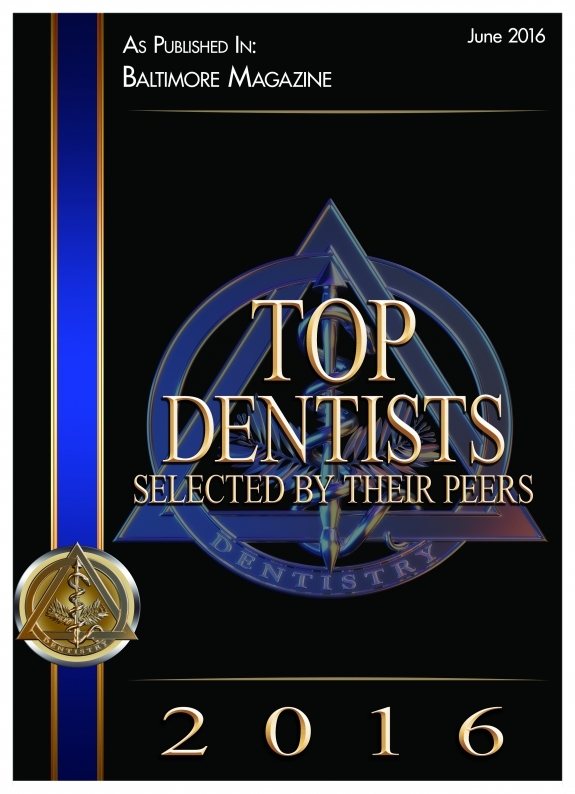 Thank you for selecting our office to care for your dental needs. We are always striving to make your relationship with us a pleasant and rewarding one. In order to provide you with the best possible care, your oral health must first be thoroughly evaluated. On your first appointment (except in cases of emergencies), I will conduct a thorough oral health and cosmetic dental examination. This procedure includes a series of separate tests and services, among which are evaluations of facial muscles, all soft tissues of the mouth, the gum tissues, the bone of the jaws, the tightness and position of the teeth, your bite, oral cancer screening, general health, home care techniques, oral habits, probable cause of disease, a thorough assessment of the total condition of the teeth themselves as to shape, color, state of repair, etc., and all necessary X-rays. Your teeth will not be cleaned at this visit. First, I want to examine your mouth and diagnose your X-rays to determine the condition of your gums and other tissues. At the conclusion of your examination, if necessary, an appointment will be made for you in which time all findings are explained and my recommendations for future action are offered, our goal being the prevention of new disease. Please feel free to bring your spouse with you. Children will receive a complete examination, have their teeth cleaned, fluoride applied and any required X-rays taken. A major emphasis will be placed on proper home care and diet. Good commnunication is essential to forming a satisfactory relationship. If you ever have concern about any treatment fee, or service please feel free to discuss it immediately and openly with us. We would really appreciate this. We welcome your comments and suggestions and want to do everything we can to make your visit a pleasent experience.